Chisel™ reveals the shape and dimensionality of light with soft directional gradients and textures adding depth and character to any design. With five forms, four directional gradients and three textures, Chisel removes previous design rules! Design a simple or complex pattern - pure design freedom and expression. Chisel has advanced dimming with optional controls: nLight® & nLight AIR controls, Mainstream Dynamic™ Tunable White and Static White for even more design options. Let your creativity take shape! 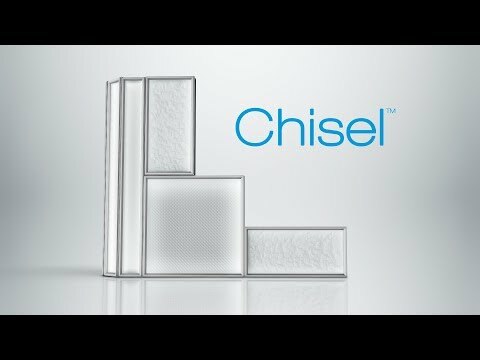 Visit the Chisel splash page to learn more!